Bring the story to life. Music and sound effects follow along as you read your favorite children’s books aloud with Novel Effect. Custom composed music and sounds treat each story with care, to honor the spirit and tone of every cherished books.  Smart voice recognition stays in sync with your reading style, if you skip ahead or read a favorite part again and again. I teach 10 classes a day. 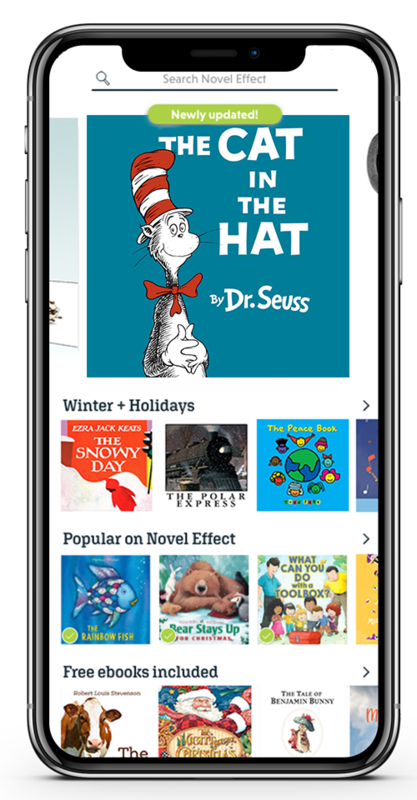 Novel Effect's brilliance is that it focuses little ones on storytime and engages them in reading - using a device as a tool rather than a screen to show content.